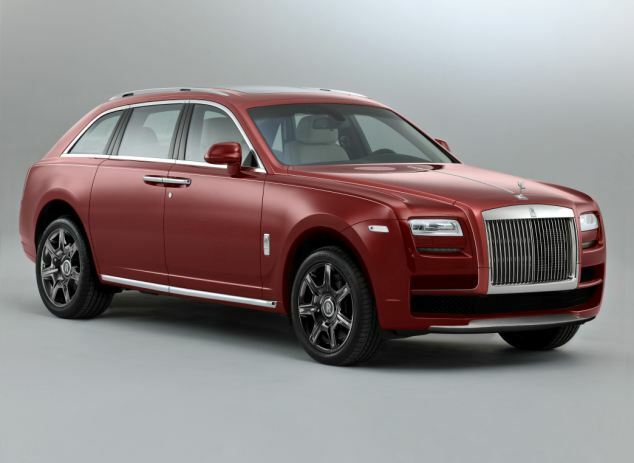 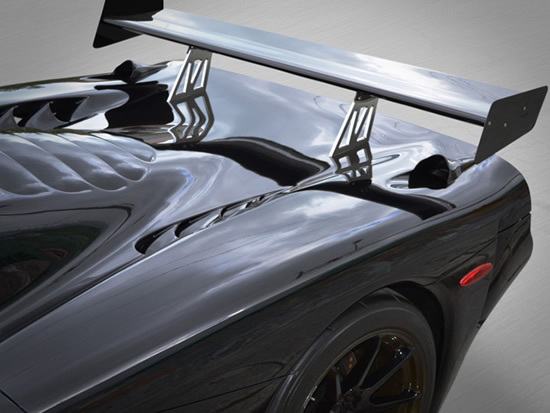 When it comes to bragging about your car’s performance, speaking about the power-to-weight ratio of your side is what counts. 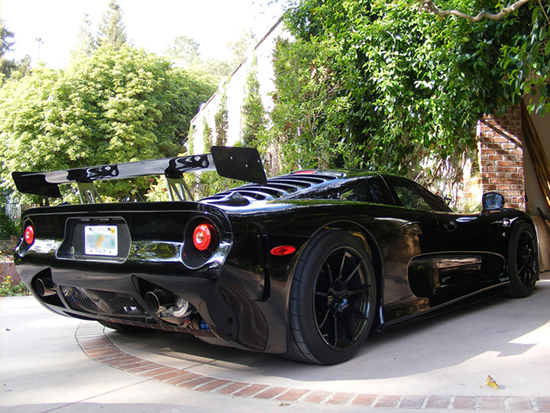 And when it comes to taking the crown for the highest power-to-weight ratio, the Mosler RaptorGTR does it all extremely well. 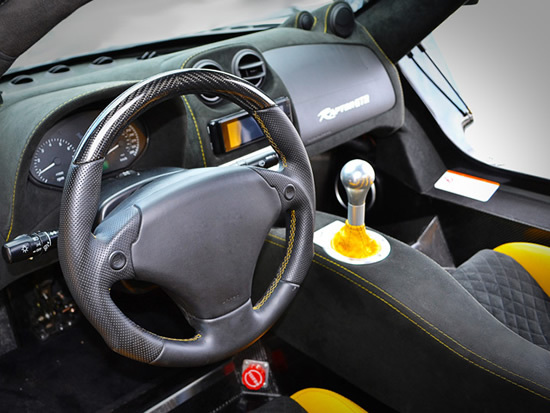 Sporting a turbocharged 7.0-liter V8 engine producing 838 horsepower, this all American supercar will leave the owners of Aventadors and Huayras pink-cheeked. 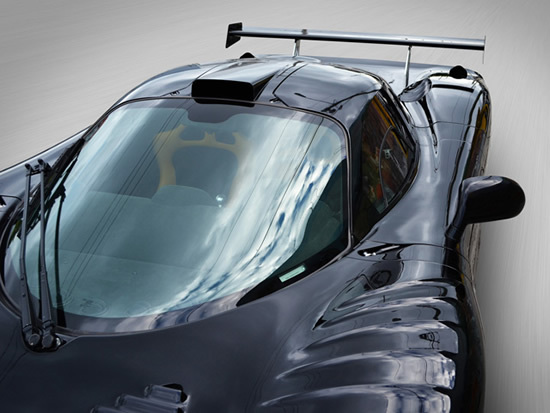 Weighing in at 2580-lb with a 2580-lb carbon-intensive lightweight construction, the Mosler RaptorGTR comes with a power-to-weight ratio of 649 hp/ton. 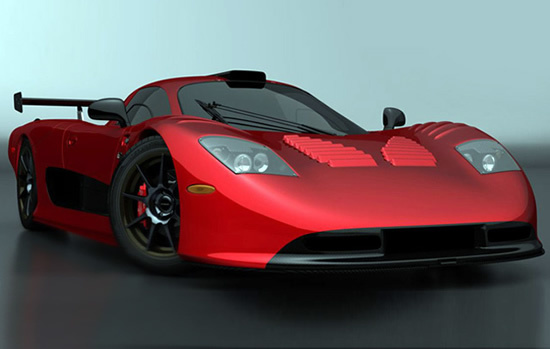 Touching the 60mph mark in below 2.6 seconds, the car has a top speed of 240 mph and is extremely rare, with just a single unit produced. 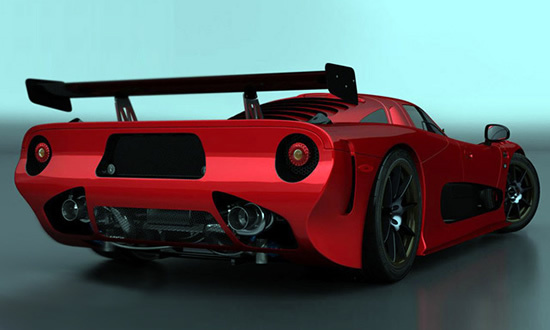 Priced at $700,000, this hypercar is up for sale and could be yours!